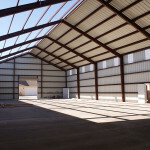 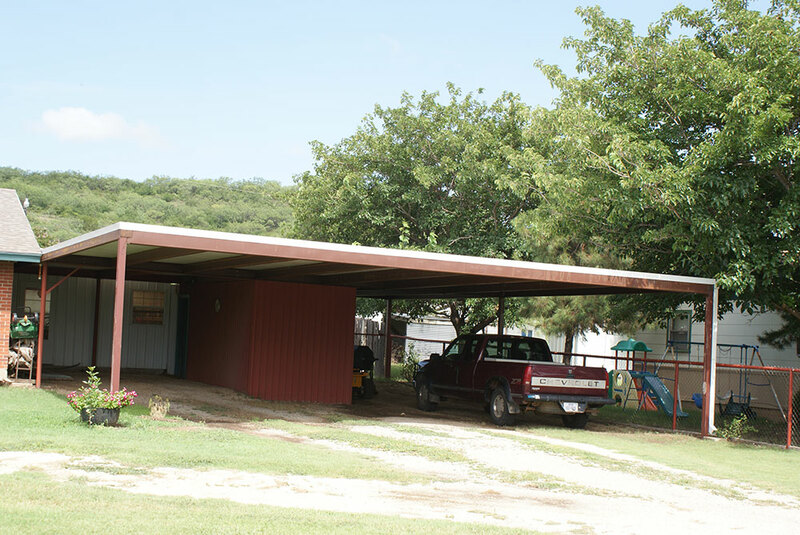 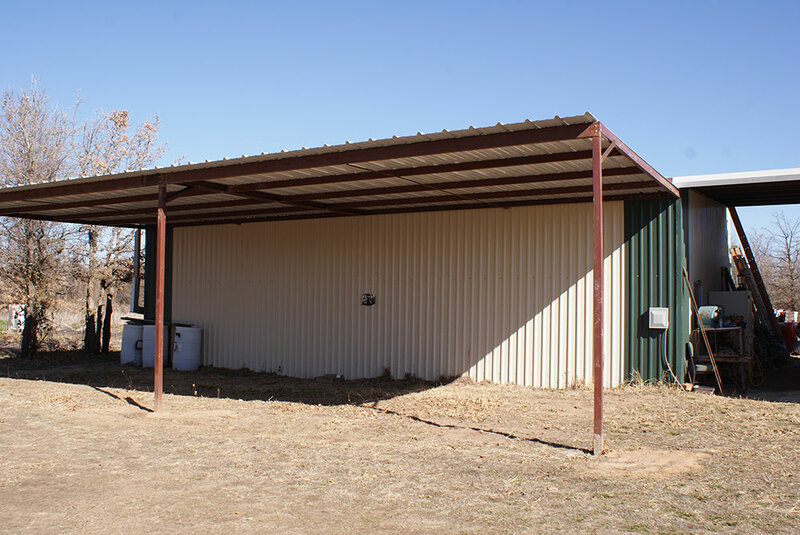 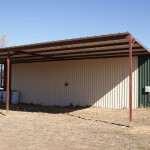 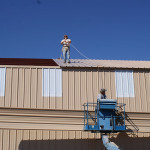 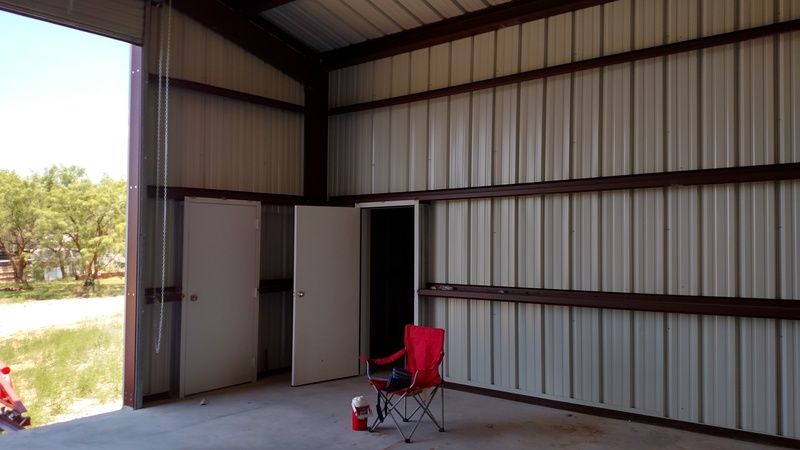 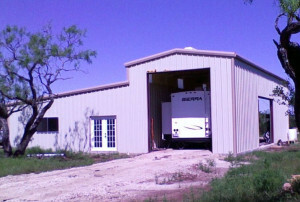 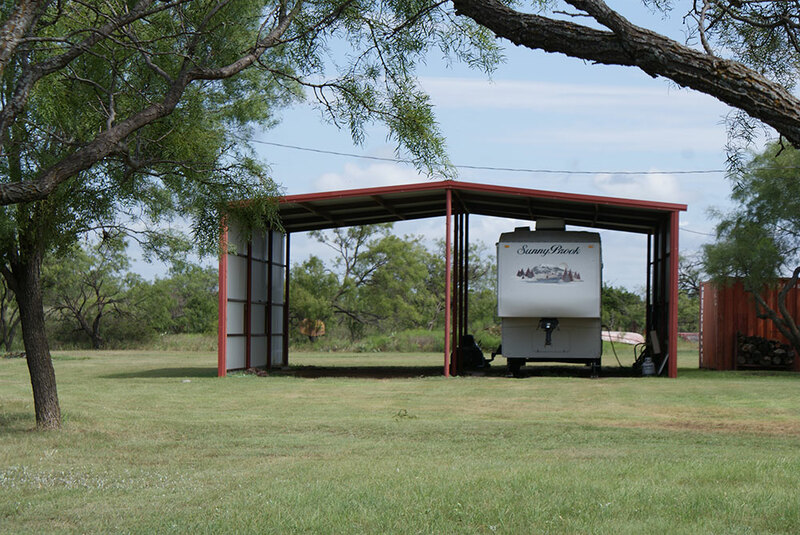 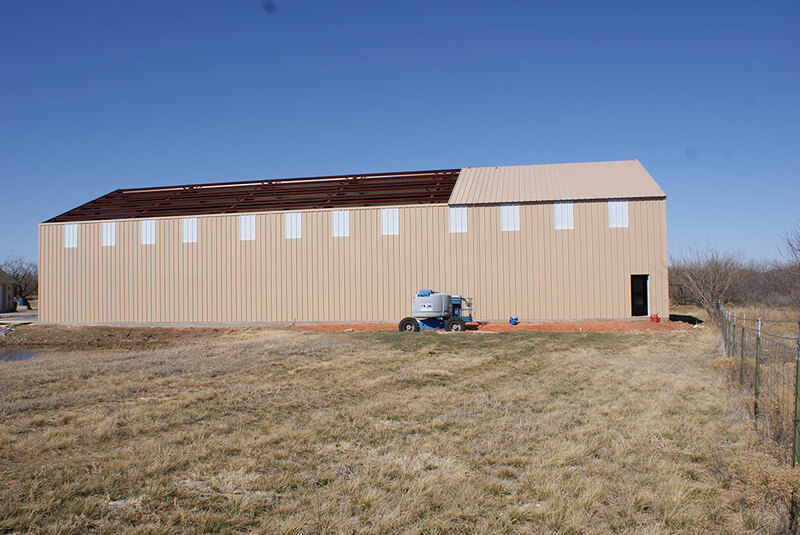 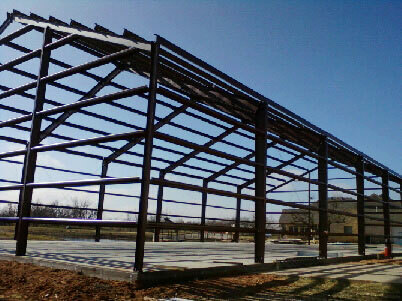 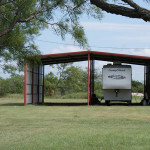 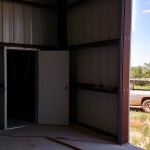 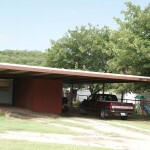 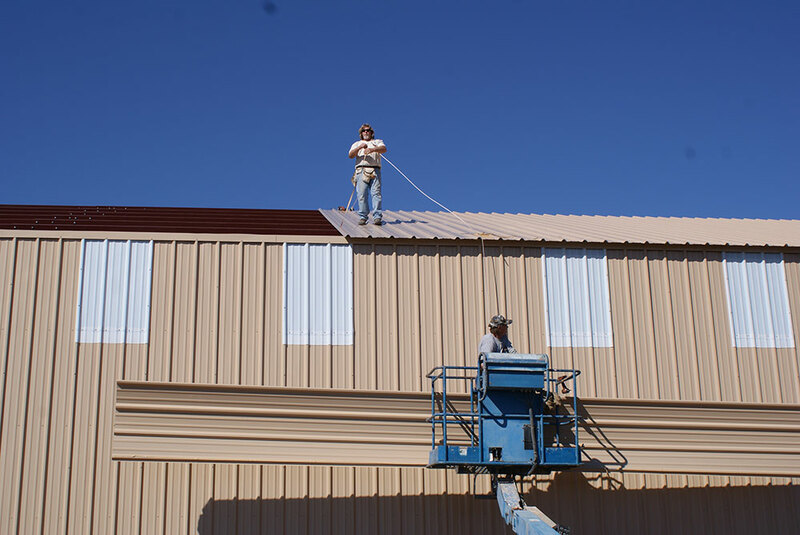 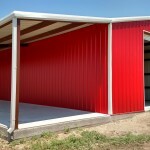 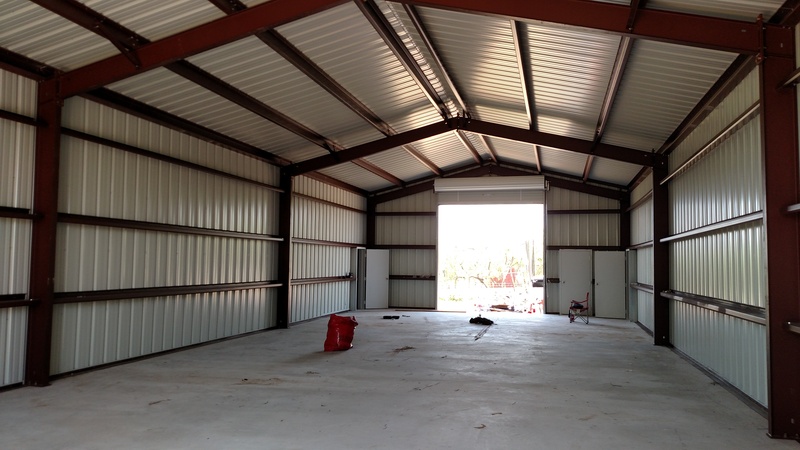 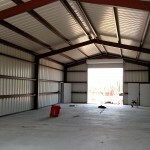 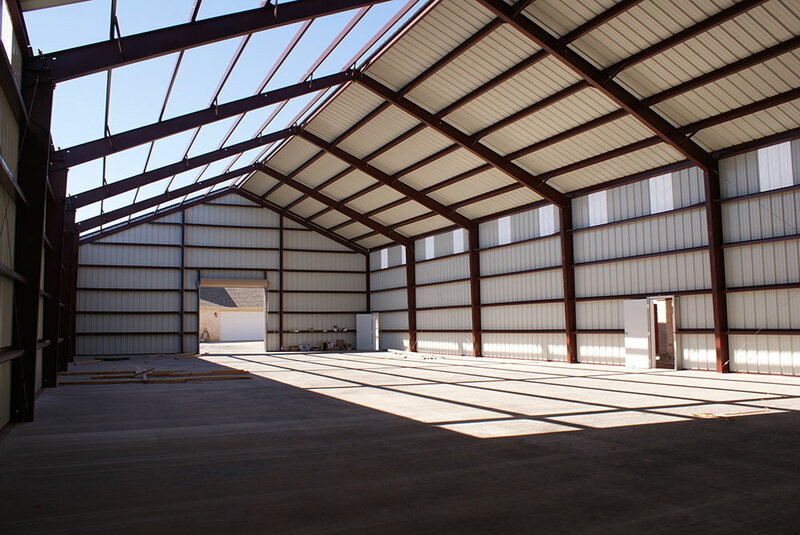 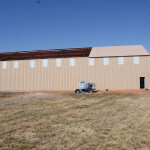 For storage buildings, carports, workshops, garages, and other construction, a metal framework makes all the difference in longevity and strength. 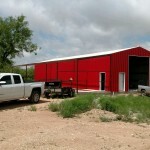 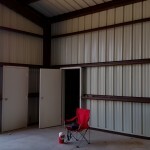 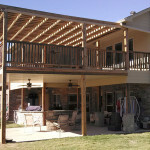 No need to worry about rot or termites in a metal framed structure. 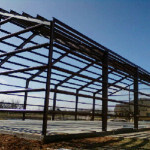 Choosing metal will give you peace of mind, knowing you’ve selected a solid support structure for your long-term investment. 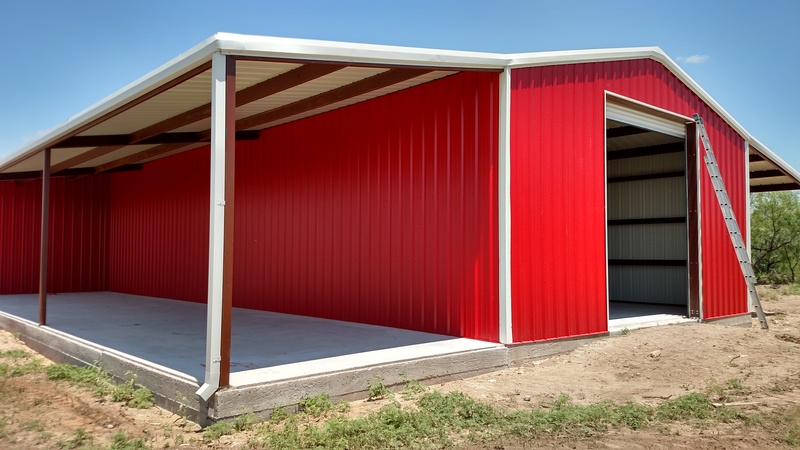 Pat O’Brien has erected dozes of pre-fab building kits offered by our local metal suppliers, as well as custom-designed buildings to serve an individual’s more specific choices. 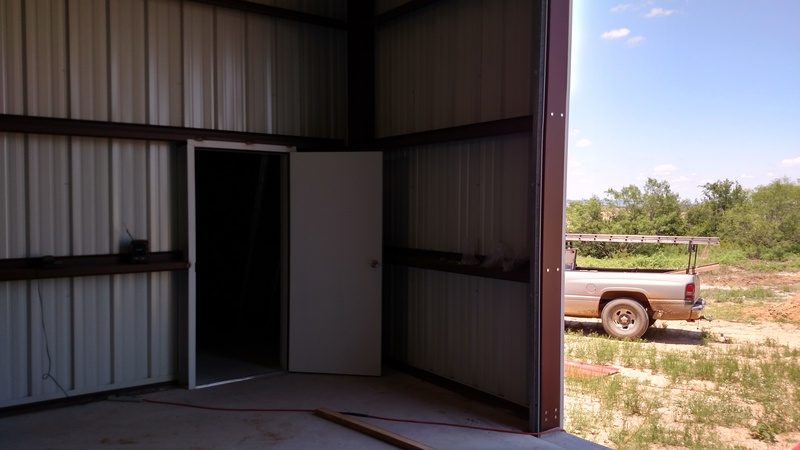 No two projects are alike, so please ask any question you have about your new build. 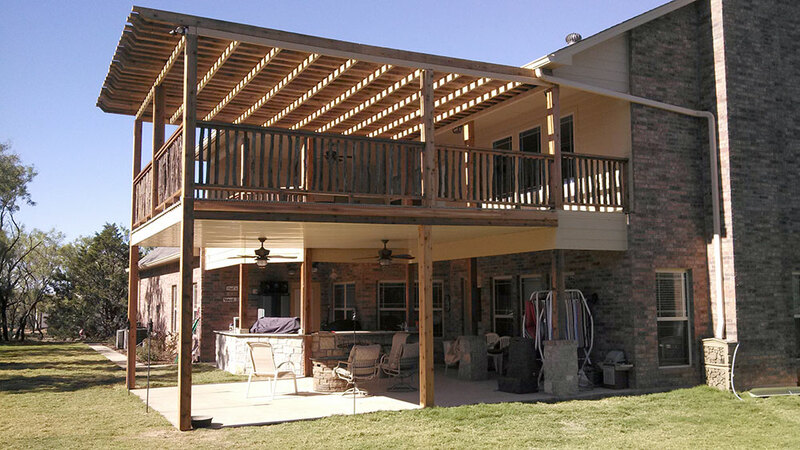 Call 325-518-5057 today.